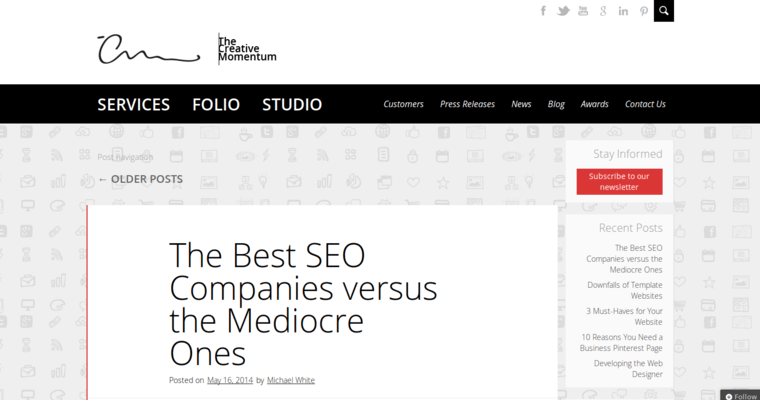 The Creative Momentum consists of brilliant Web developers and marketing experts who serve clients in the United States of America. This agency offers creative IT solutions for businesses, non-profit organizations and higher education institutions. 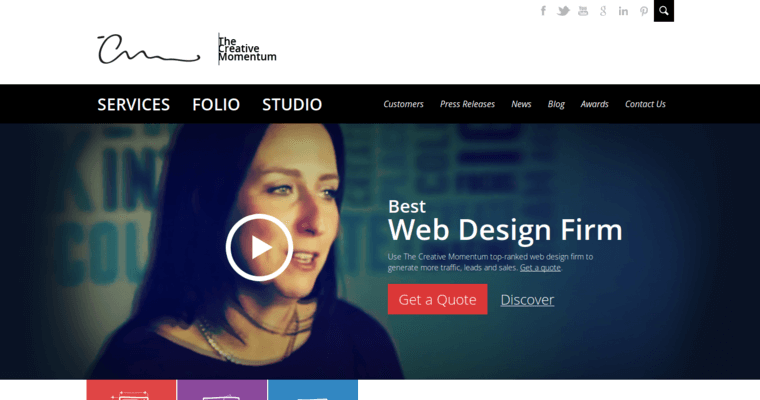 The Creative Momentum is skilled in developing websites via open source platforms that come with free licensing and other inexpensive tools. From Joomla and WordPress to Drupal and Magento Hosting, this firm uses the best content management systems that dominate the World Wide Web. Each type of CMS solution has its own benefits for specific niches. For instance, WordPress is an excellent choice for bloggers who like to release posts on a daily basis. Magento is a great option for merchants with extra inventory to sell to an international marketplace. 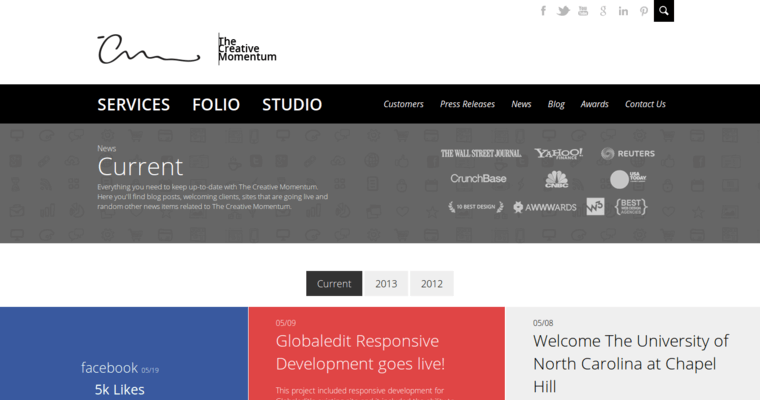 The Creative Momentum understands the types of open source systems that best suit valued clients. Before the development process, this company does a thorough auditing of existing websites that clients may have.